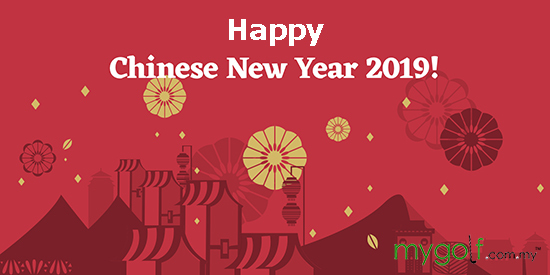 We would like to take this opportunity to wish our fellow Chinese members a very Happy Chinese New Year. And the rest Happy Holiday! Drive safe for those who are traveling.